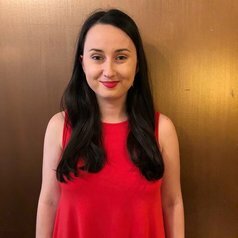 Olivia Tasevski is an International Relations and Political Science tutor at the University of Melbourne, where she completed her Bachelor of Arts (Honours) and Master of International Relations. Her honours thesis examined US human rights policy towards Indonesia during Gerald Ford’s tenure. She specialises in human rights issues in Indonesia and twentieth century Southeast Asian and US political history.